Description: Dolphin Fish (Coryphaena hippurus) in the Florida Keys. 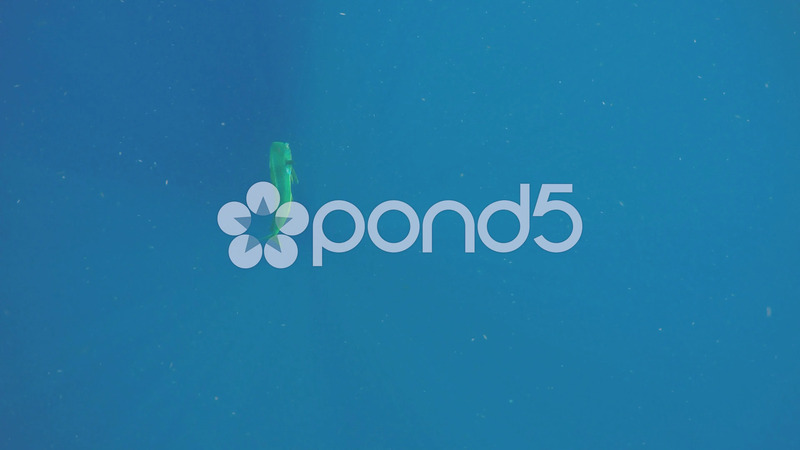 Underwater footage of Sport fishing in open ocean for pelagic species. Trolling a squid lure offshore in the Gulf Stream.